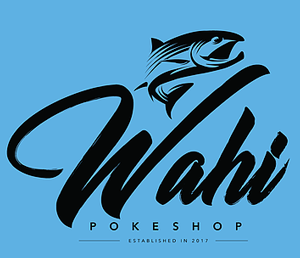 Online ordering menu for Wahi Poke. If you're looking for delicious Hawaiian Poke bowls, you've come to the right place! Here at Wahi Poke we serve signature bowls such as the Okinawa, Tulum, and the Phuket Beach. Our menu also features Kombucha and Cold Pressed Juices! Find us on Collins Avenue between Bay Road and 178th Street. We're near Plaza of the Americas and Heritage Park. Order online for carryout or delivery!